Eliopig s.r.l. 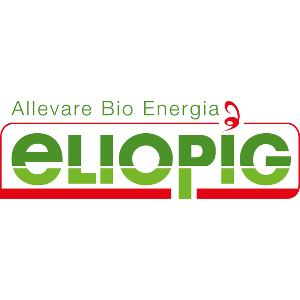 is a company founded in 1980 by engineers with extensive experience in the design, production and construction of biogas/biomethane plants, nitrogen reduction plants and livestock equipment for pig and cattle farms. Thanks to the presence of qualified technical resources, the company can offer a wide range of technological solutions and 24h customer service.